So, what is TouchPay? 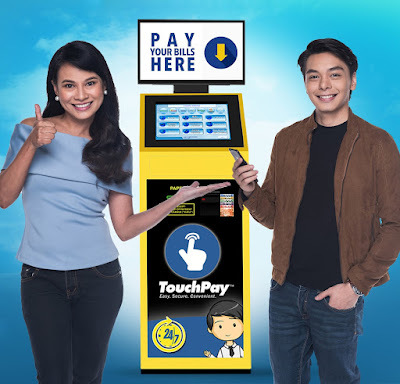 TouchPay is the Philippines’ only automated payment machine (APM) that is available to serve you wherever and whenever you feel like paying your bills. With over a thousand APMs available in prime locations all over the country, TouchPay provides fast ad easy access to bills payment right at your fingertips. By combining forces with Bayad Center – a Meralco copany and the premier biulls payment platform in the country – TouchPay APMs are able to accept more than a hundred types of bills from utilities, telecommunications, cable, internet, insurance and many more. This partnership assures the customers of the same convenience, security, and reliability that Bayad Center offers, through its counters. Time-saving, fast, easy, and accessible. TouchPay will be where you need it to be. Just find the nearest gasoline station, bookstore, mall, or convenience store with TouchPay AMPs for trouble-free transaction. 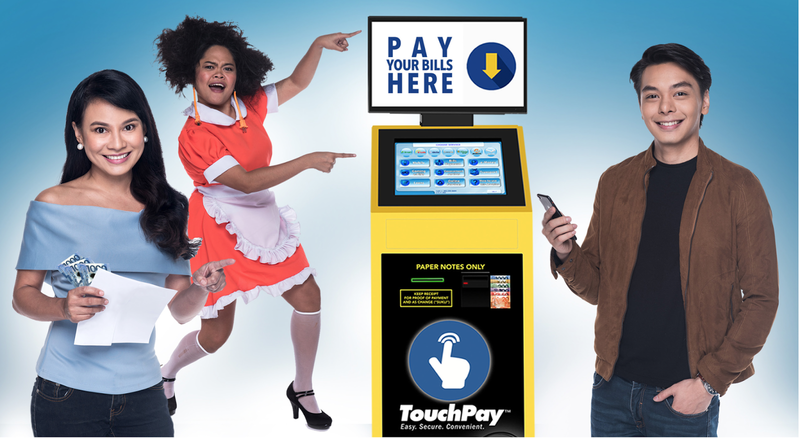 Designed for today’s fast-paced society, TouchPay also provides an opportunity for advertisers to showcase and promote their producs and programs via TouchADS, the largerst out-of-home digital advertising screen in the country. 3Cs Global Advertising, the exclusive marketing and advertising arm of TouchADS, guarantees a cost-effective platform for advertisers and offers an intimate experience in digital advertising for its TouchPay users. You’ll be glad to know that GCash is also joining TouchPay as one of its major billers. Customers can now add Cash-In points or conveniently add money to their GCash wallets. Visit www.touchpay.ph to learn more about their easy, secure, and convenient payment services. For sales and customer care within Metro Manila, call +(02) 232 8947 or +63 905 327 7000 and +63 908 327 7000 if outside of Metro Manila. You may also drop an email at custcare@meps.ph. Like and follow TouchPay at Facebook and Instagram via @touchpayph.